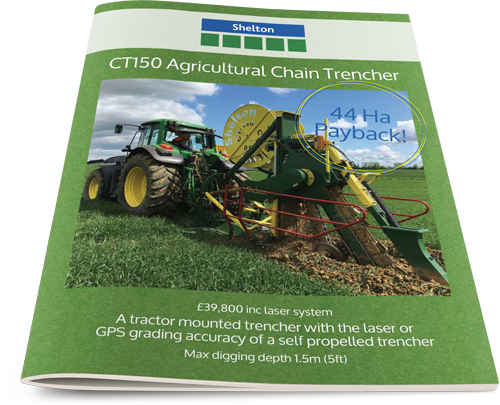 If you would like some more information about our agricultural land trencher - the CT150, please click on the box below to download a brochure. 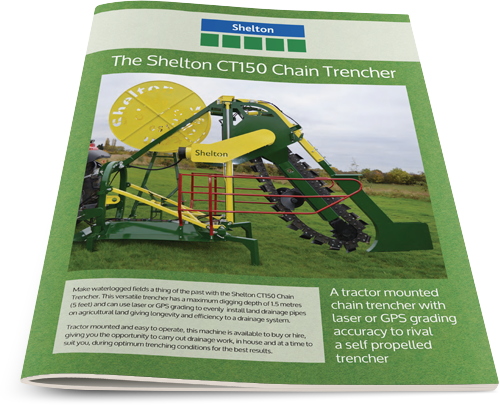 Or, alternatively if you have a query about our agricultural land drainage machinery or techniques, give us a call in the office on 01507 578288, or send an email to info@sheltonsdrainage.com and we will get back to you as soon as possible. 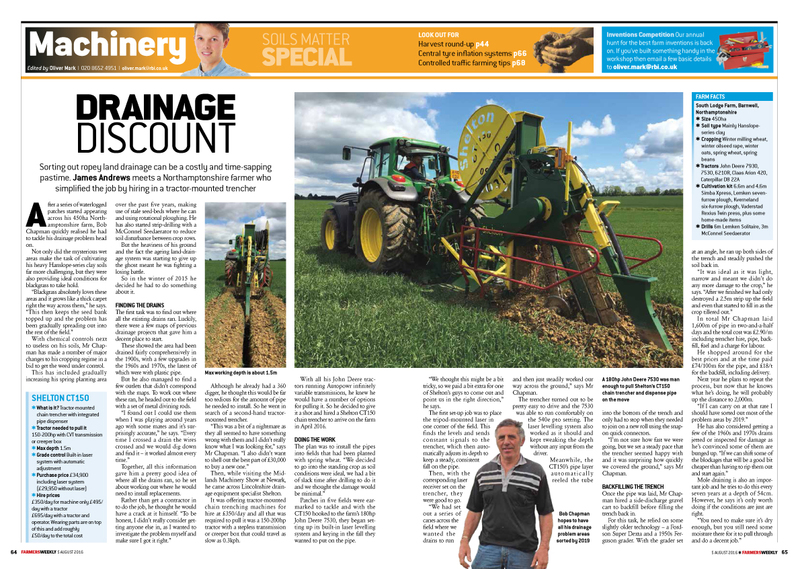 From time to time we would love to keep in touch with you to share news about Sheltons Drainage and our products. Please note that we will never share your details with any 3rd party organisations for the purpose of marketing.